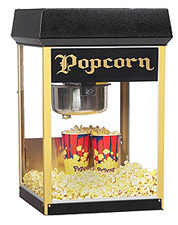 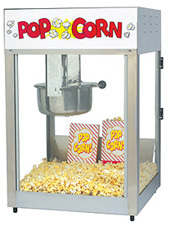 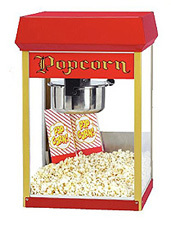 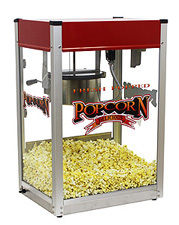 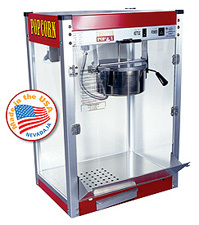 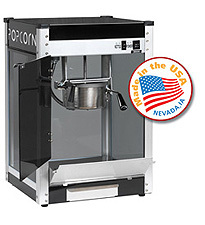 Our Eight ounce line of popcorn machines offer Paragon, Gold Medal, Benchmark, & Cretors popcorn machines. 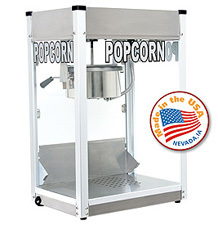 When choosing a popcorn machine, be sure to weight all the features, benifits, and price. 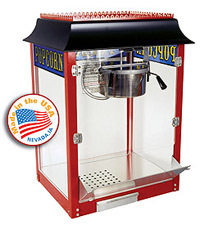 We have a machine for just about any budget or activity.